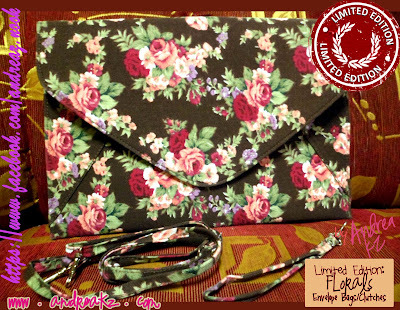 If you still can't get enough.. we've just offered more "to love" envelope bag designs. 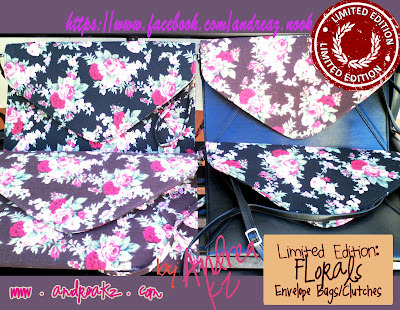 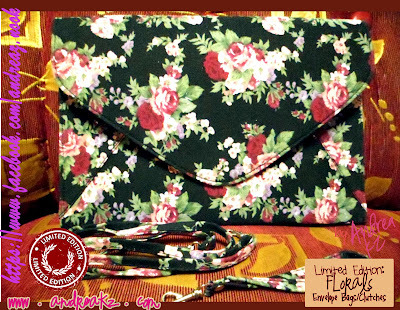 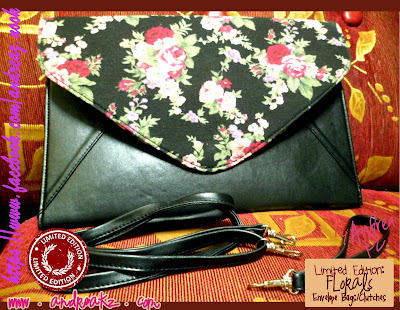 Show off your femininity with this gorgeous floral print envelope bags! 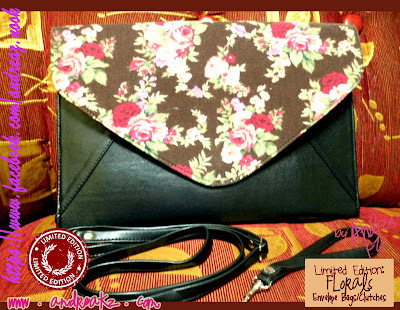 Traditional or modern, this bag will definitely accentuate your look.